This weekend, we'll hope you'll be in the Chelsea neighborhood of New York—at our Holiday Market! It'll be at our office from Friday December 2 to Sunday December 4, 12 to 8 PM (there's free shipping, so you can bang out all the gifts on your list). While you're in the area, stop by the spots we and our neighbors at The NoMad restaurant frequent (frequently). 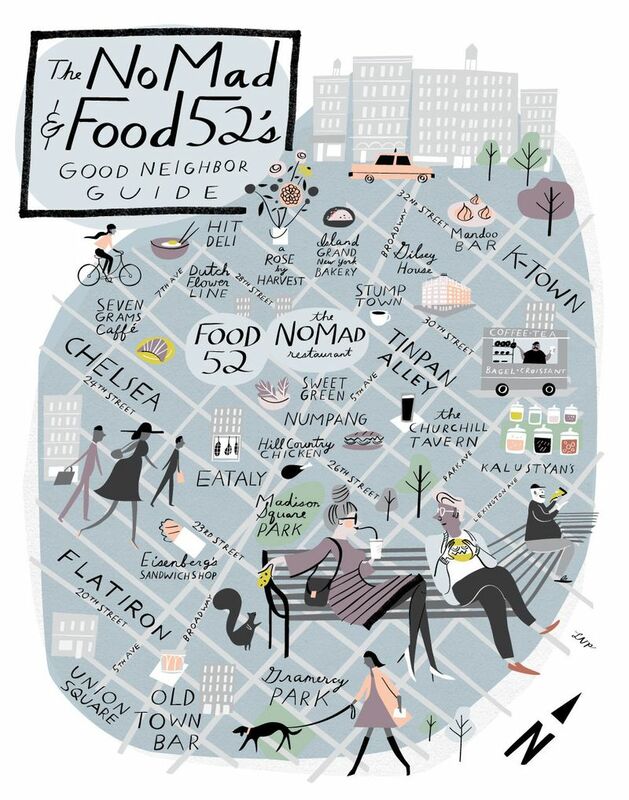 In the front flap of The NoMad Cookbook is a vintage fold out map of what the NoMad neighborhood (north of Madison Square Park—get it?) used to be like. The book’s authors and restaurant proprietors Daniel Humm and Will Guidara get a lot of inspiration from this little pocket of New York City. They’re also here a lot, manning their restaurants The NoMad and Eleven Madison Park. Same with us—but just a few blocks over. We don’t know if photo shoots could go on without Eataly or if any of us would get through the day without Seven Grams coffee. Stumptown consistently makes a great, balanced cup of coffee. The staff takes great care with every cup they brew and they have one of the most impressive selections of beans for sale we’ve ever seen. 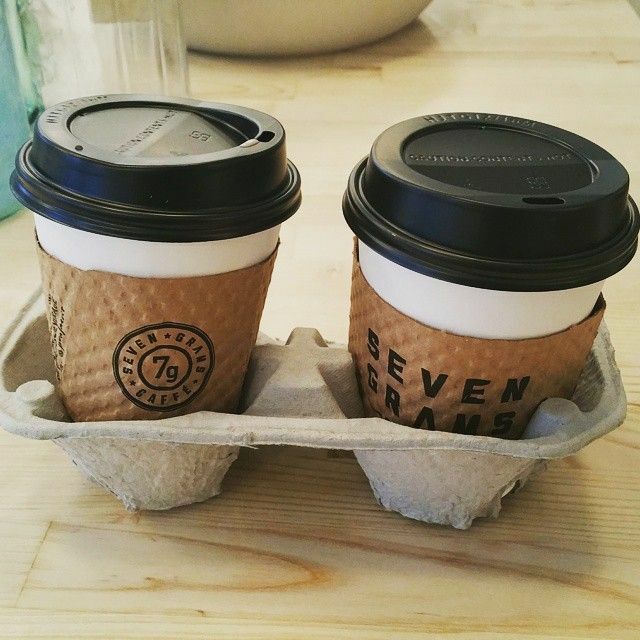 Right around the corner from our office, Seven Grams could be considered our satellite office. When any one of us goes in, another Food52er is in there, too. Their coffee (especially their cold brew) is excellent, as are their loaf breads—namely the olive oil cake. 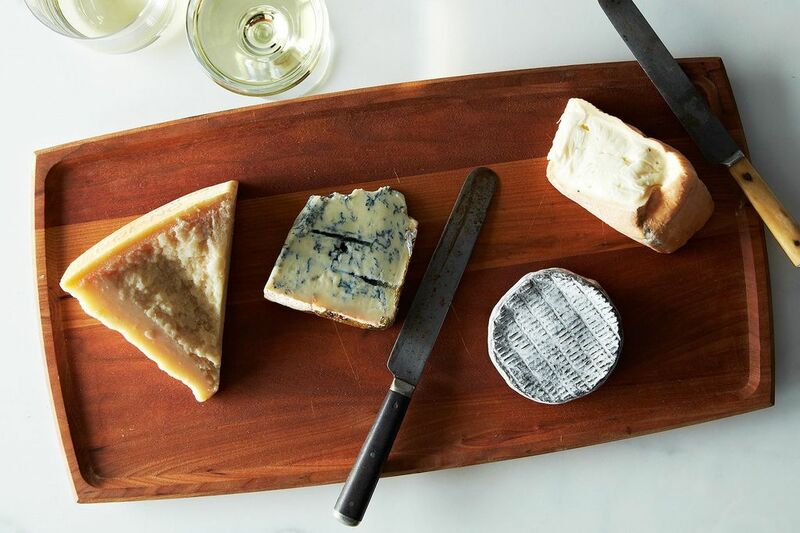 Eataly has an amazing variety of produce, cheese, meat, and specialty goods — plus their prepared foods are delicious. It also has some of the best people watching in the city. It’s remarkable how many different languages you’ll hear just going in to grab a dozen eggs or a pint of gelato. What started as an Indian grocery store has expanded to include all those dried and fresh ingredients you can’t find anywhere else that you need to use just once in an international recipe you’ve been dying to make (you, too?). Come for amchur powder and leave with teas, baklava, hot sauce from Jamaica, and lunch: Their prepared food section on the second floor is small but very good (a high point: the mujaddara). Maybe it’s not exactly “in our hood,” but we go there enough that it might as well be. So many! 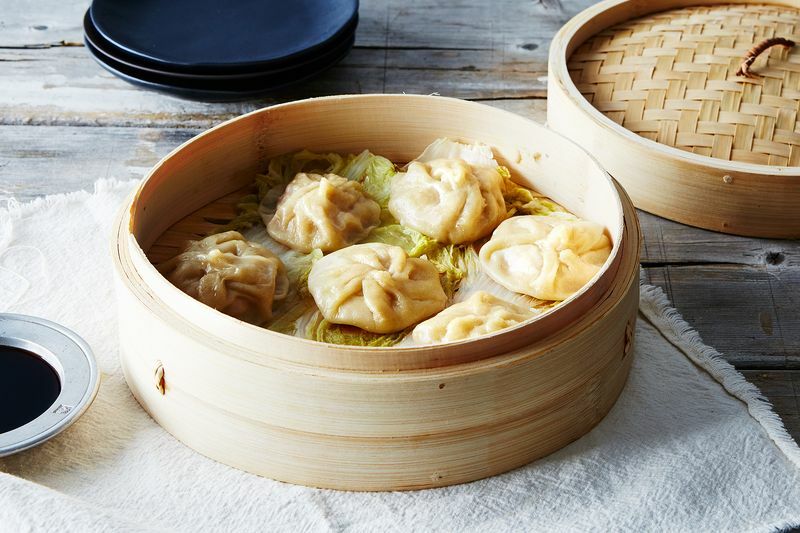 Num Pang for the Hoisin Meatball sandwich, Hill Country Chicken for the Texas Tenders, Sweetgreen when you want something healthy and delicious, and Mandoo Dumpling Bar for late night pork dumplings!! Part of the charm of New York Bakery is that it's a Korean restaurant with a Korean sign that sells primarily authentic Mexican food. Amanda has been frequenting this spot—often—as have others on the team. They have about three seats that look over a small window, but everything comes to-go in styrofoam containers. 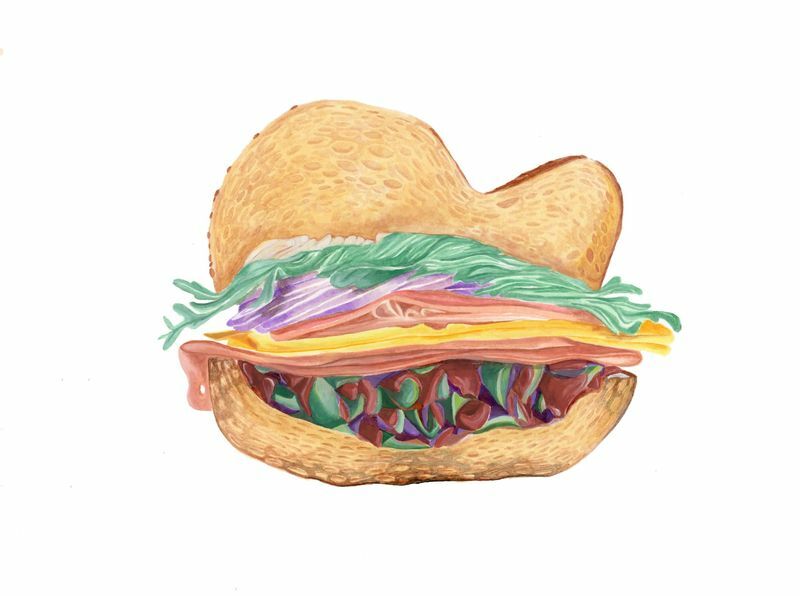 Updated 10/18/15: carlie tipped us off to the fact that HIT Deli has unfortunately closed. We hope you'll come back, HIT! Churchill Tavern. No frills, fun, and a good place to spend a few hours—and you will always see staff from EMP or NoMad there if you stop by between midnight and 3 A.M.
Unpretentious, dark, with cheap beer and old dudes behind the bar—what more could you want? The flower district on 28th between 6th and 7th is full of incredible flower shops. To walk around is to think you’re in a botanical garden. A Rose by Harvest is only one of the gems, but definitely a favorite. Great selection, prices, and a very knowledgeable staff. 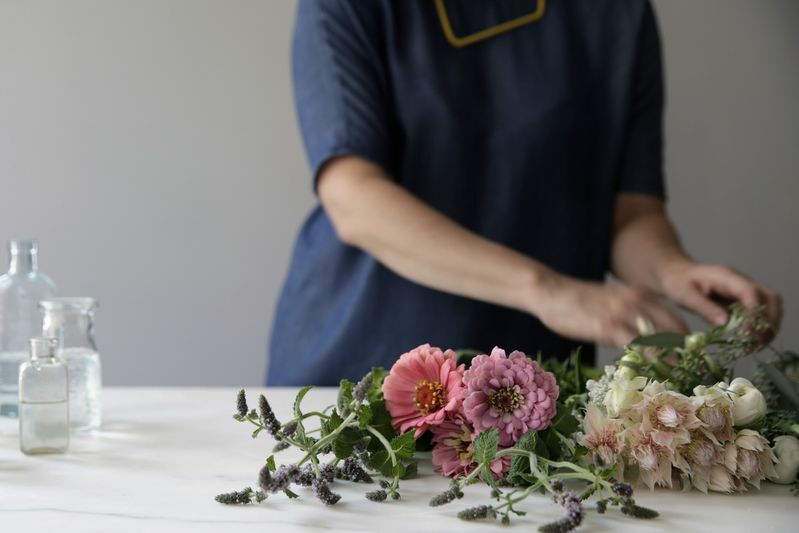 Our art director, Alexis, who picks out all the flowers for our office and shoots says they have the best selection of atypical, wild flowers—and their employees, after you've shown up a few times, will greet you by your name. A favorite is the Gilsey House, a former hotel on the corner of 29th and Broadway, built in 1869. 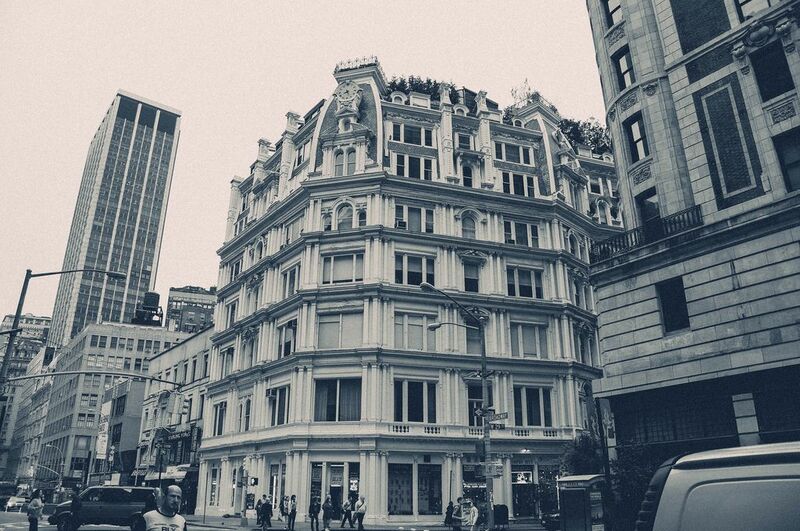 It is so beautiful that it reminds you to look up more often in New York. There is so much history in the area, but Tin Pan Alley stands out. What came to be popular American music in the late 19th and early 20th century was decided right here. It’s incredible to think that at 45 West 28th Street, the great George Gershwin used to work, playing a piano in a window all day as a music “plugger” for a sheet music publisher—that is special. This place has been slinging breakfast all day long since 1929. It’s delicious—and unchanged. It has never bent to the call of more modern lunch counter ideals. You won’t find salads and wraps: Instead, food is greasy and griddled and eaten on a long lunch counter with swirly stools. Illustrated map by Libby VanderPloeg and sandwich illustration by Alex Bowman; photos by Mark Weinberg, creative commons, and James Ransom. Originally published on October 2, 2015. Love the Mandoo bar and the prime rib sandwich at Eataly. What about Dig Inn? I am from Connecticut, and based on your article, went to The Churchill yesterday. I had the Sunday Roast dinner, which was delicious. The place was soooo festive and inviting. I get into the city about once a month and plan to visit some of the other spots. Thanks for letting us know about a few places non New Yorkers may not be aware of. Purchased a few items from your "pop-up" store yesterday too. Some great buys. So sad to report HIT Korean Deli has closed :( Yelp says they are renegotiating with their landlord though, so hopefully they will be back! I'm crushed -- I love their kimchi fried rice so much! And the owners are so sweet. Yes! Eisenberg's is the best.